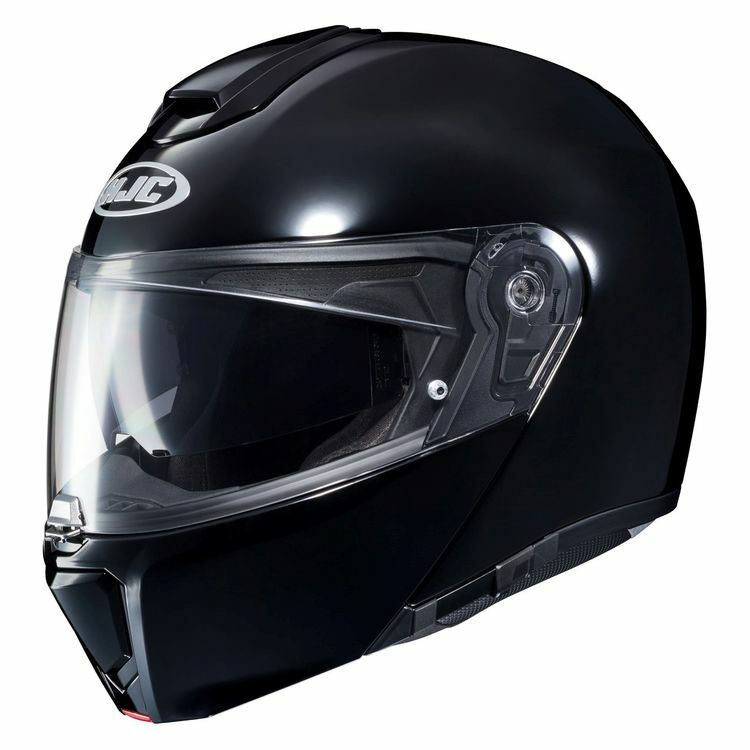 The RPHA 90 Helmet from HJC boasts beautiful, clean styling and features that make any ride more enjoyable. In an effort to make a modular helmet that is both extremely strong and exceptionally lightweight, HJC utilized the same Advanced P.I.M. 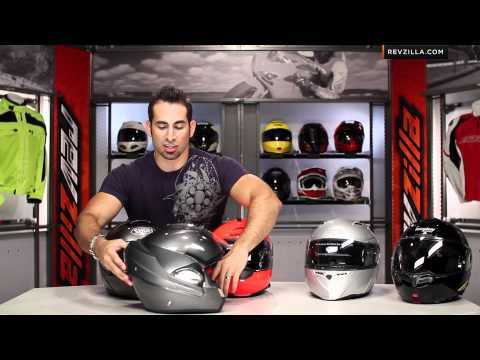 Plus shell technology as the RPHA 11 Pro, their top of the line race helmet. A 3D engineered, MultiCool, moisture wicking, interior, specifically designed to mitigate road and wind noise, will keep you feeling refreshed both physically and mentally, even after days or weeks in the saddle. Both the chinbar and face shield are operated by one-touch, centrally located buttons that are easy to reach with whichever hand is most convenient at the time. Completing the package is an integrated, anti-fog and anti-scratch, Sunshield and an easy-to-operate stainless steel micro buckle chin strap.